The church began to operate in the residence of Pr Ninan’s father and then moved to the house of another believer- disciple by name Thomas George who is now an ordained minister of the Church serving as the secretary of the board. In February 2009, we saw the first believer’s baptism under the auspices of the church. From 2009 March there has been a regular gathering in this house under what now operates as the Philadelphia Revival Church. 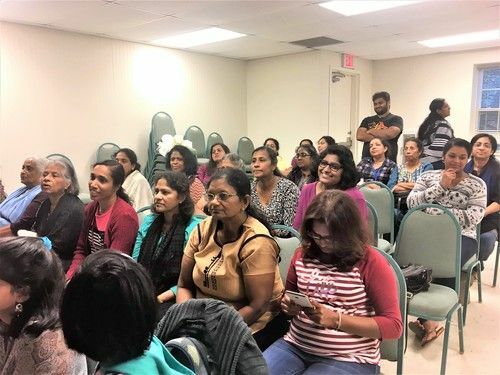 By June, the church now filling the basement decided to meet at a nearby Hotel (Ramada Group) which was operating on the famous Roosevelt Boulevard. George A Samuel an ordained minister of the gospel joined the congregation at this time with his family. He was also ordained as a minister of the gospel in this church later. He currently serves as the treasurer of the church board. In 2010 The Lord moved the gathering to a new place of worship,namely to the basement hall of The New Life community Church located at 2680 Huntington Pike, Huntington Valley,PA 19106. In 2010, the Lord brought about the baptism of many souls. PRC was registered with the governmental authorities receiving the 501(c) 3 status. Exemption from sales tax as per the Pennsylvania Government was also procured during this period. 2011 also was a landmark in the life of the church as the Lord led His church to conduct a big out-door and open air gathering at the premises of the New Life Community Church. 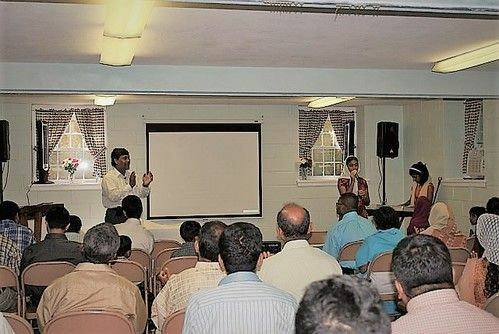 During this period the church had one service which was bilingual with Pr Ninan preaching in English and Pr George translating in to Malayalam, a native language of Kerala India.This pattern was prevalent till September 2015 when it was decided to have two separate services devoted to a particular language. Apart from ministry in Philadelphia, pastor travels to New York twice a month to impart Grace to some who gather in an old Methodist church in Congers, New York. These meetings are held from 4pm every Sunday evening. These meetings are led by a committed couple who live near said locality. Ninan Thomas also preaches over a phone line every Thursday evening to Christian refugees from Nepal.  Philadelphia Revival Church also has disciples in nearby Allentown and held her first public meeting In the town of Macungie. We are praying for a weekly presence in this area and hope that the Lord will manifest His glory in and through us here. The Lord began to enlarge the vision of the church. We knew that the heart of the Lord was always in missions. We did not know how, when, or where. 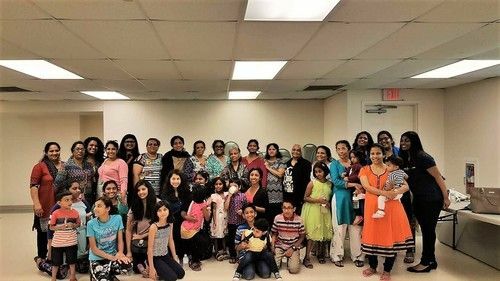 Finally, in the summer of 2013 HE opened doors as Pr Ninan was able to travel to India and visit churches in the states of Punjab and Mumbai. It was a three-week schedule that involved many ministries and churches and one that saw the gracious hand of the Lord delivering people from sicknesses, diseases and demons. Ever since there has been consistent mission trips to India in the following years. We desire to plant Churches all over the United States, for all those the Lord would bring. We believe that there will be a revival in the US. This was impressed upon our spirits and consistently been prayed for from 2009. We are hoping for the 4th great awakening in the US. We teach Grace having received it ourselves in the fear of the Lord. We believe there is hope for all men in Christ Jesus, the only Saviour and Lord of all. We believe love is the best way to present HIM and to be presented in HIM. We believe in the availability of HIS power today as it was in the beginning. As you read this pray with us and for us. This is a time when America needs prayer and the very presence of God. It is God who made America great. He can restore her for His glory. Join us every Sunday as we gather to worship together a 10:30 am.